After losing her husband to cancer, the author began to chronicle her thoughts and experiences of what she was going through. She begins with the statement, "By the end of this month, I expect to know my own name." This sets the tone of the book and guides the reader along with the author on her journey to self-discovery. 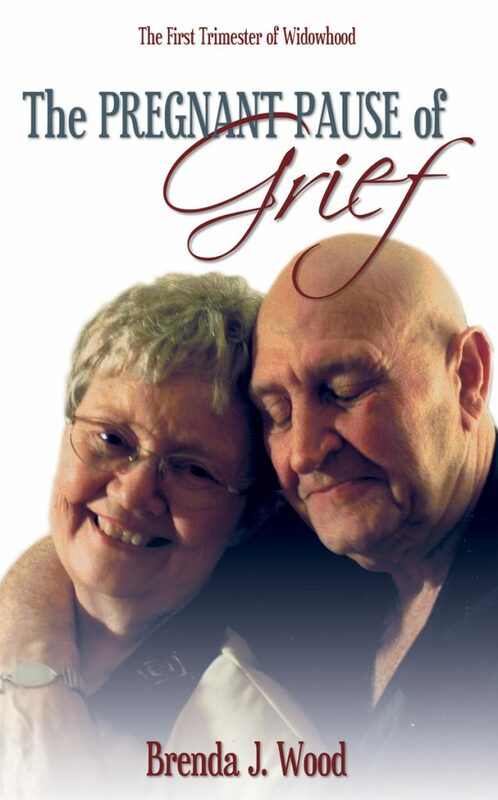 The result is a book that will bring much comfort to anyone who has lost a spouse - widow or widower.